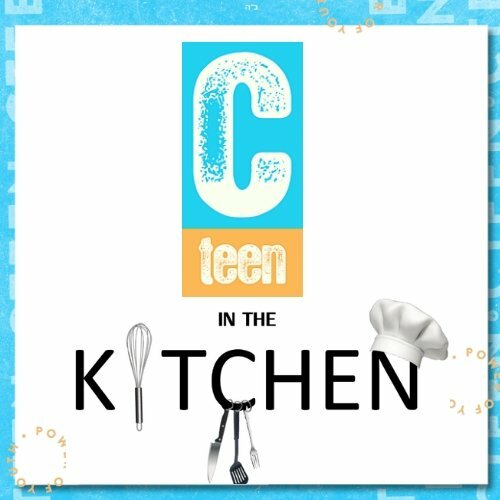 CTEENS IN THE KITCHEN Back by popular demand! For the last 3 years, TIK met monthly at the Chabad kitchen where we all spent a good hour cooking the most amazing ethnic dinners: Ethiopian, Italian, Thai, Chinese, French, Jewish holiday themed, and so many more (even breakfast for dinner!) 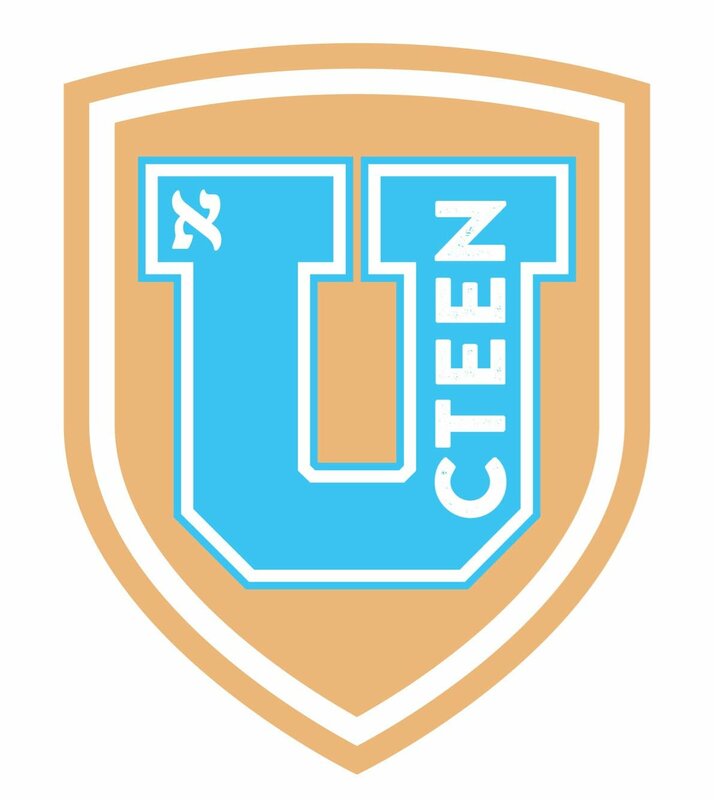 This year, TIK will take place twice a month as an elective, still cooking food from around the world, plus learning about food from a Jewish standpoint, and the blessings said before eating. Oh, and the best part? Eating, of course. We live in a world that is rapidly changing, and innovation is in the driver's seat. What is it that made companies like Uber and AirBNB so successful? Turns out, that the skills you need to be successful in 2020 are different than what you needed in 2015. The top three: Complex Problem Solving, Critical Thinking, and Creativity. address the needs of our local community. All ideas can be good ideas....so bring them all and be fearless! Whether you have been to Israel 10 times or none, it doesn't matter! This fun, fast paced class is completely self-driven. Start at your own level and work at your own pace. ENJOY PING PONG, FOOZBALL AND MORE! The food's ready, the table is set, and we're sitting down to eat. Now, how about some food for thought? Jewish Essentials is more discussion than class- taking our weekly dinner conversations to the next level. 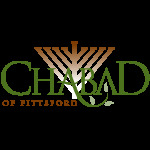 The Torah is filled with universal values, moral ethics, and Mitzvot- all as old as time. What's in all this that has stood the test of time, for millenia? Why do we hold on to this ancient wisdom, even when society has changed and evolved? Each week as we sit around the dinner table, we will take on an idea, a Jewish practice, or a core value and together explore the whats, whys, and hows- giving us plenty to chew on, even when class is over.